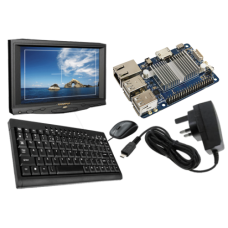 Everything you need to get started with the ODroid C1+ computer system straight out of the boxComes ..
Everything you need to get started with the ODroid C2 computer system straight out of the box.Comes ..
** STOCK EXPECTED EARLY MAY **Everything you need to get started with the ODroid XU4 computer system.. If you are building a small form factor computer we've got you covered! 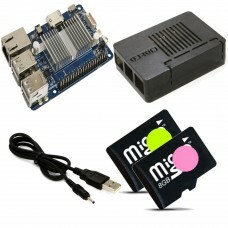 Our Odroid bundles are desig.. 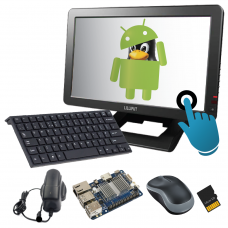 Create a small form Linux or Android machine using our Odroid budget bundle. Boasting more processin.. If you are building a small form factor computer we've got you covered! 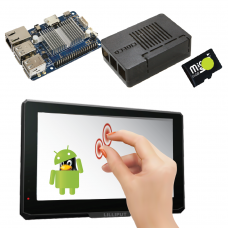 Our Odroid touchscreen bundl..